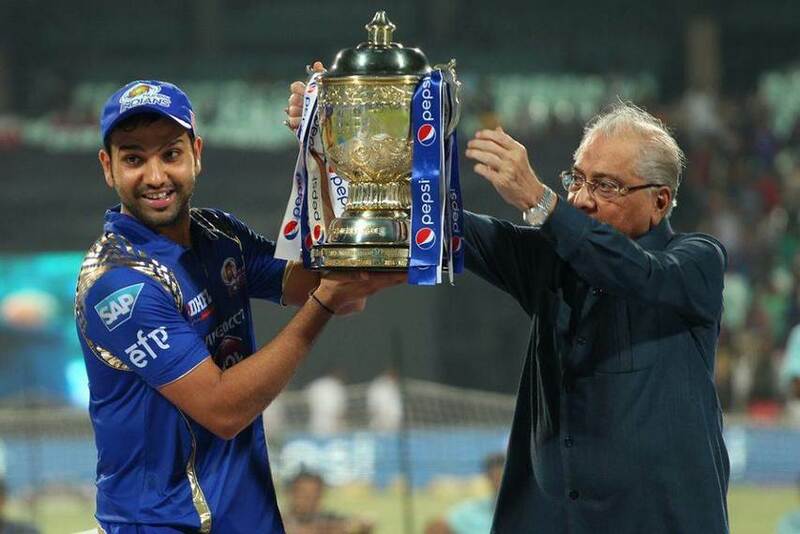 Rohit Sharma is winning MANY HEARTS with this gesture. The IPL season is on its way and all the teams are busy retaining their key players.The other day, RCB and Virat Kohli created history by paying the captain a payout of 17 crores. This is the highest in the IPL history. Is Anushka the lady luck? Mumbai Indians wanted to do the same with their captain Rohit Sharma. Current IPL champions Mumbai Indians wanted to show their respect towards their captain by paying him a similar amount. But, Rohit Sharma showing a true class declined the offer and stayed lower than his national captain Virat Kohli in terms of payout. 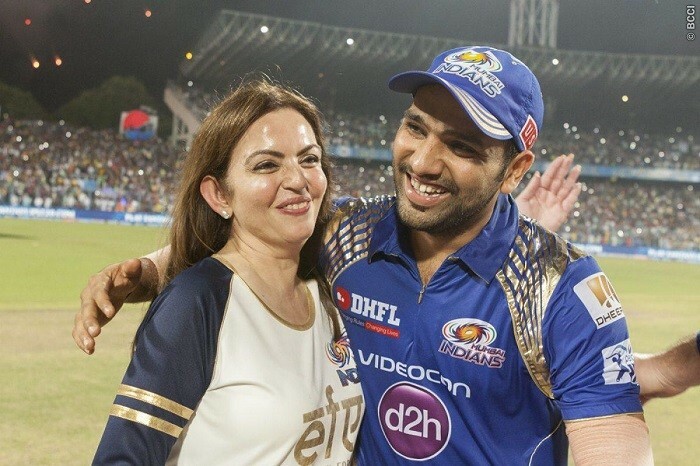 This gesture by Rohit Sharma won many hearts on the internet. The full list of players retained. Rohit Sharma is a leader not only on the field but also off it. Time after time we have seen him coming down the batting order to maintain the balance. This act of his proves that he keeps the team above himself all the time. OMG!!! KKR leave their captain. Dhoni gets a new team. After Bigg Boss 11, Shilpa Shinde to highlight in Colors TV’s new show?